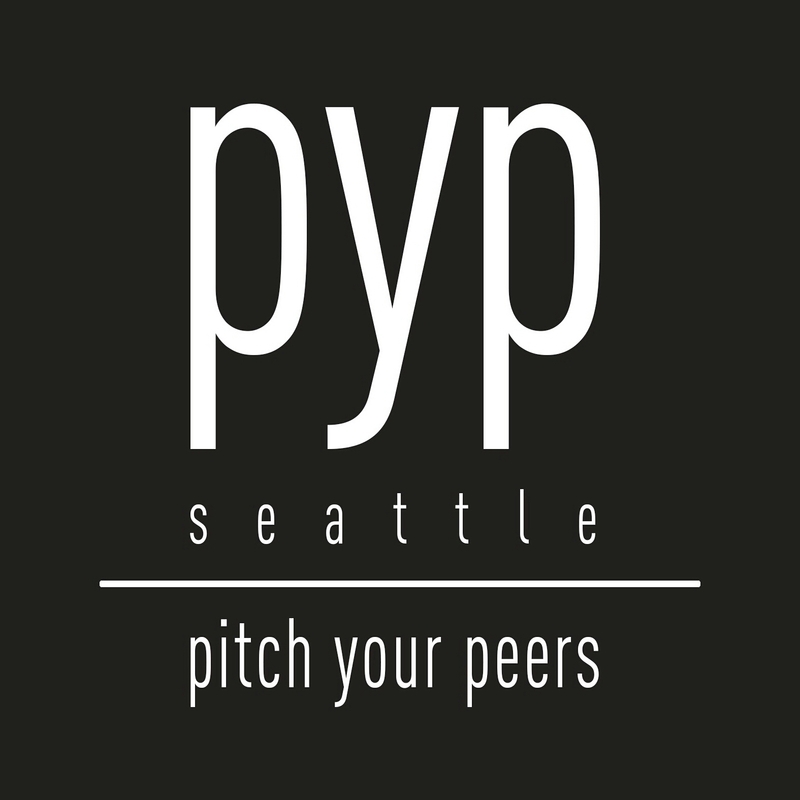 How do I become a member of PYP Seattle? Membership to PYP Seattle is by invitation only. If you’ve received an invitation and you are interested in applying to become a member, please complete the new member application steps outlined on the New Member Applications on our website. Applicants are asked to fill out a short application (including a bio) and secure two references from current PYP members. If you only know one current PYP member, you should ask that member to set up a coffee or lunch with another member in order to get your second letter of reference. Pending board approval, you will be added to our waitlist in the order your online application and two letters of reference are received, so the sooner the better! Once a spot has opened up for you, you will be notified and asked to compete the new member registration steps outlined on the New Member Applications page on our website by a certain deadline, which will be communicated to you. The new member registration steps include submitting a signed registrationform, donation check, and headshot. How much money do I need to donate to become a member of PYP Seattle? We collect annual dues in the amount of $1,000 per member, pool the dollars and give at least one grant annually using our pool of dues donations. 100% of the dues will go directly to the charity of our choosing. We ask that members also contribute a donation of $150 annually to PYP Seattle to help cover our expenses. Yes! Pitch Your Peers is a registered 501(c)(3). All donation amounts (including the additional $150 contribution for expenses) can be combined and paid with one check made payable to Pitch Your Peers, Inc. and are tax deductible (EIN 35-2543830). An existing PYP Seattle member who would like to put a hold on her membership due to a temporary move or for other personal reasons, may request a hold one time for up to 3 years. When the member is ready to return to PYP, she will be placed on the top of the membership waiting list and will be admitted back into PYP as soon as an opening becomes available. Alternatively, she may choose to make her $1,000 annual donation to hold her spot. This would enable her to remain an official member and retain her voting rights with the expectation that she’d do a reasonable amount of research to make an informed vote. Under this scenario, the member would not be asked to make the additional $150 annual contribution to help cover PYP Seattle expenses. I’m a current PYP Seattle member and I have a friend who would make a great addition to PYP Seattle. Can I invite her to join? Yes. If you are a current PYP Seattle member and there is someone you know who’d be perfect as a PYP Seattle Member or if someone has approached you about membership, please invite them to apply to join our waitlist. You can direct them to the New Member Applications page on our website for application instructions. Yes. We’ve set up this process based on what we think will work best; but if something isn’t working in practice, we’ll address it.